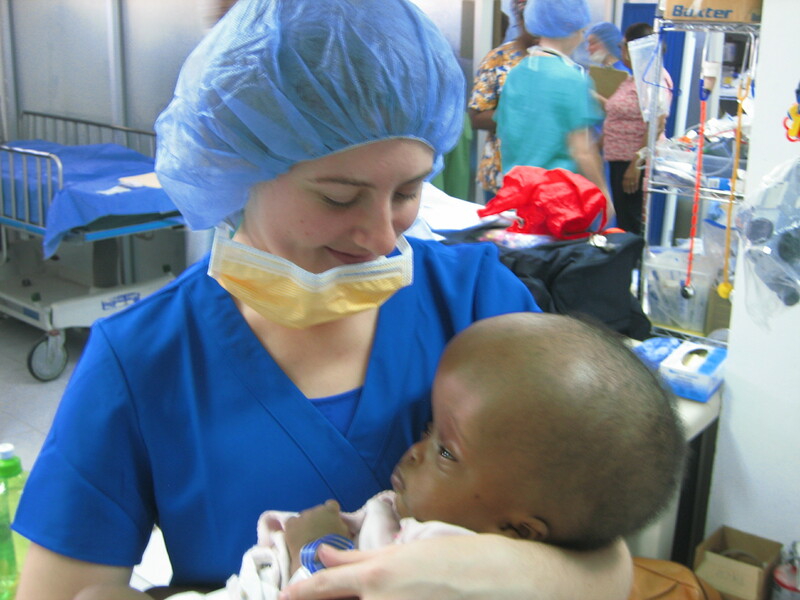 Hydrocephalus: What is it and how is it treated. 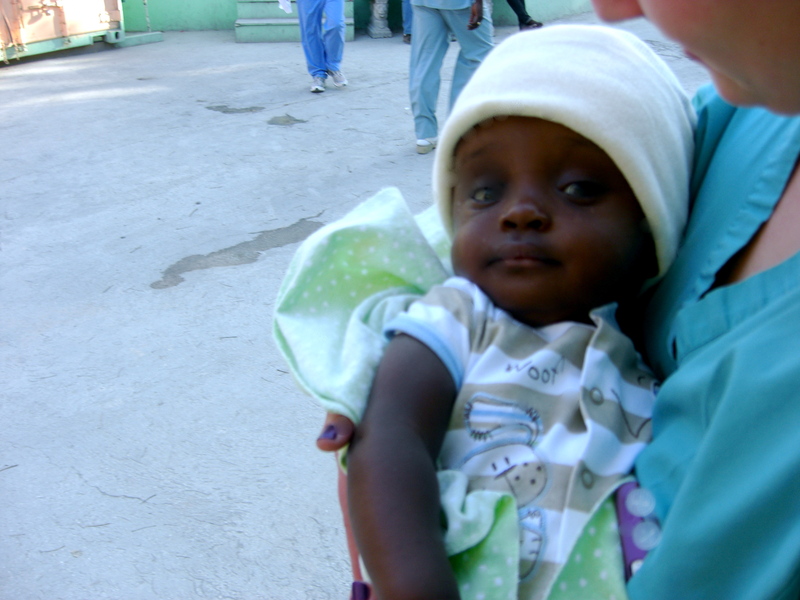 Haiti Healthy Kids, Inc. currently focuses on the treatment of hydrocephalus in Haiti, with long term goals of early detection and prevention of hydrocephalus. 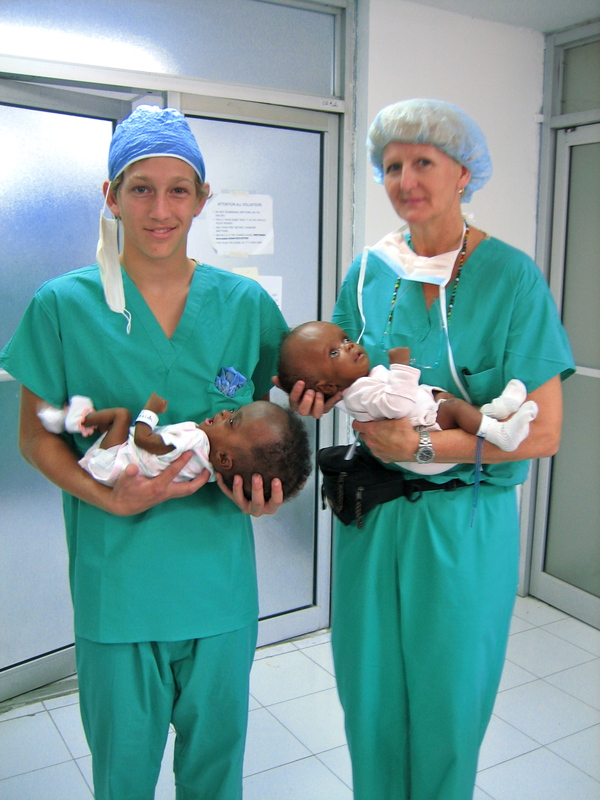 We are currently creating a neurosurgical training program, known as The Fisherman Project. 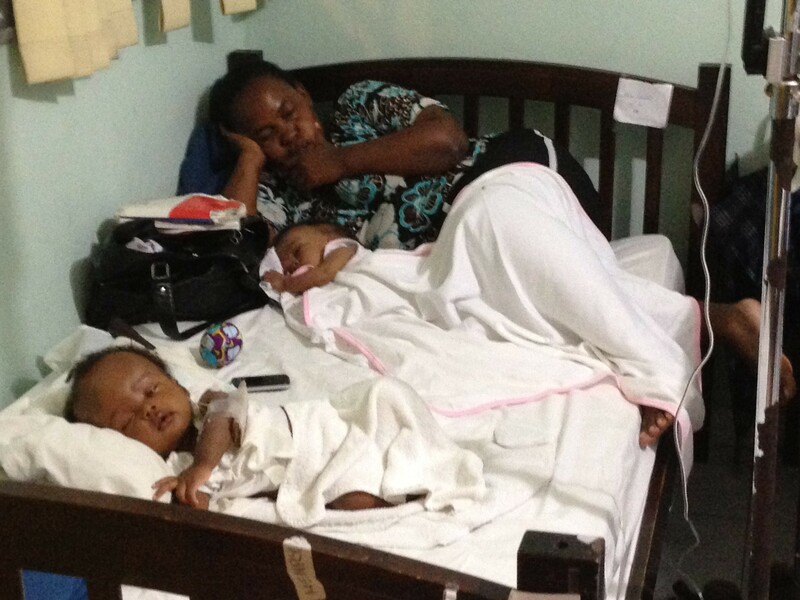 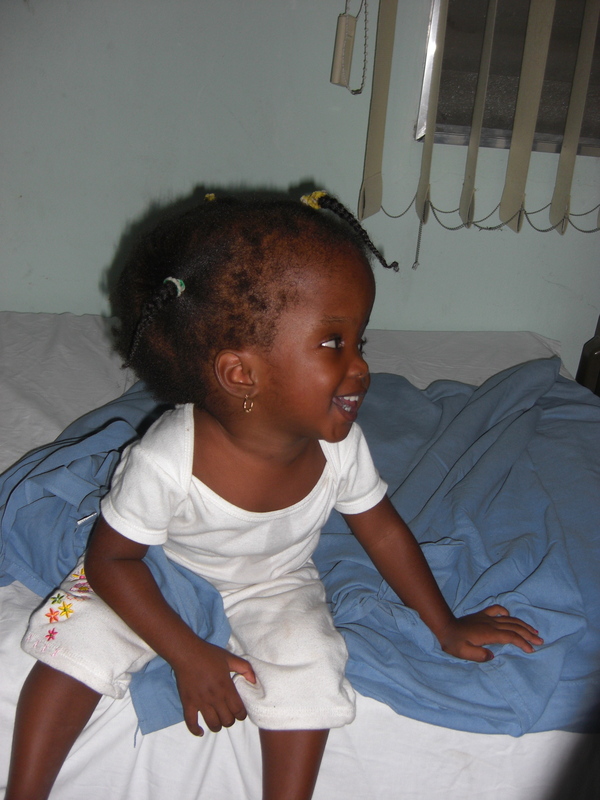 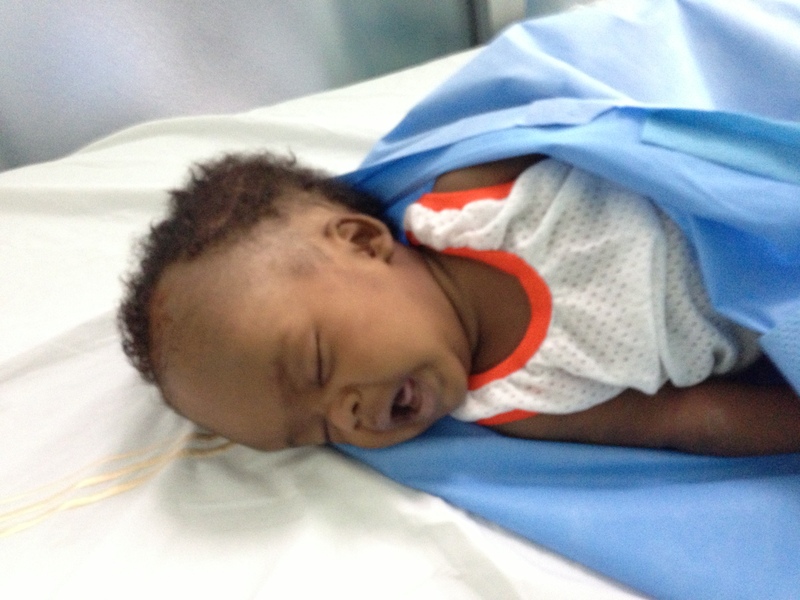 -Haiti Healthy Kids began as the hydrocephalus program of Project Medishare in 2003. 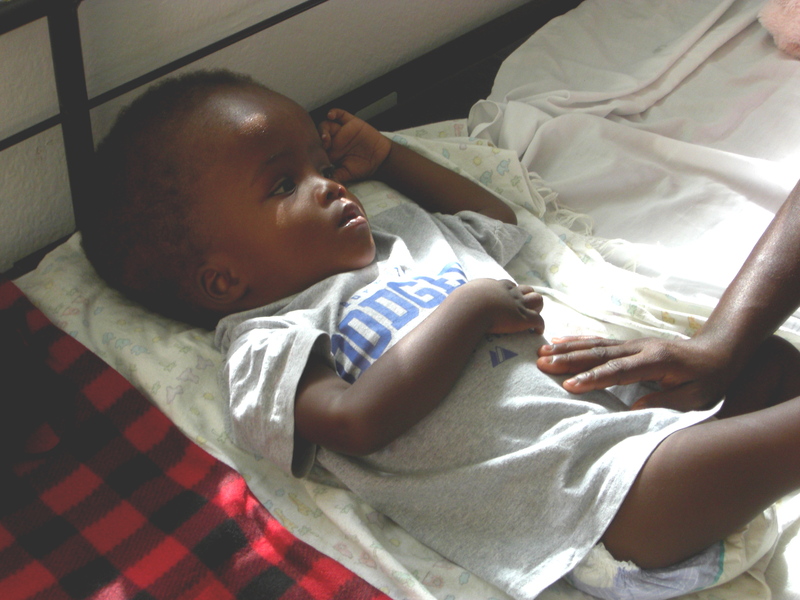 We continue to partner with Medishare as Haiti Healthy Kids develops Medishare’s pediatric treatment and training programs. 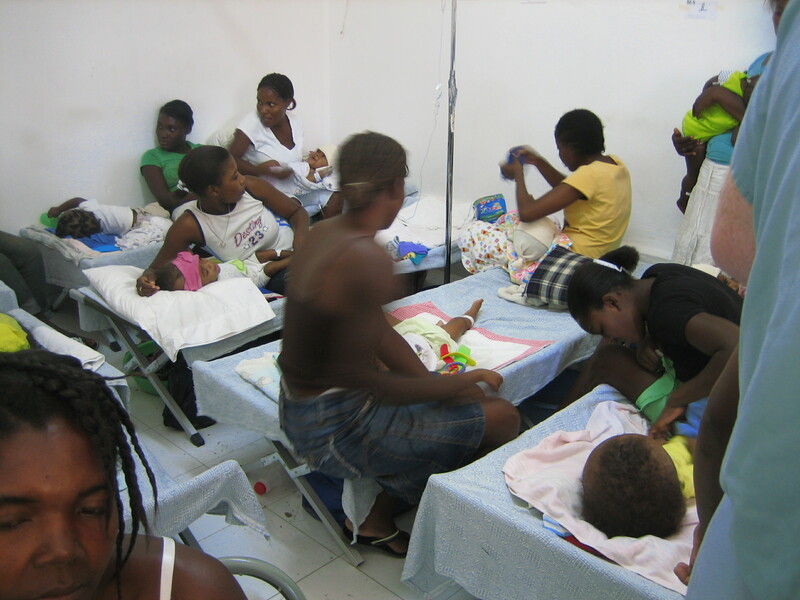 -Between 2003-2008, 300 children evaluated, 187 hydrocpehalus operations. 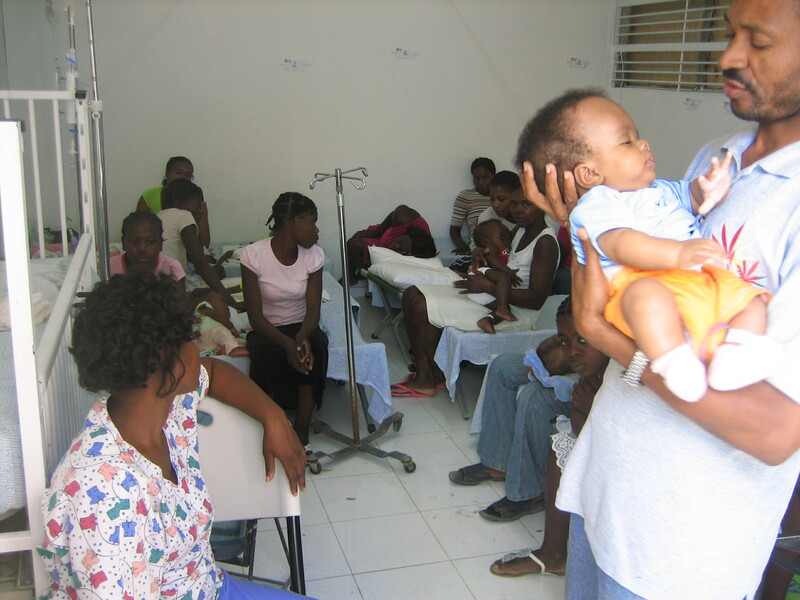 -Since 2008, additional teams of doctors and nurses from other institutions have joined in our efforts, increasing the frequency of the surgical trips and we currently provide surgical care to 200 children per year. 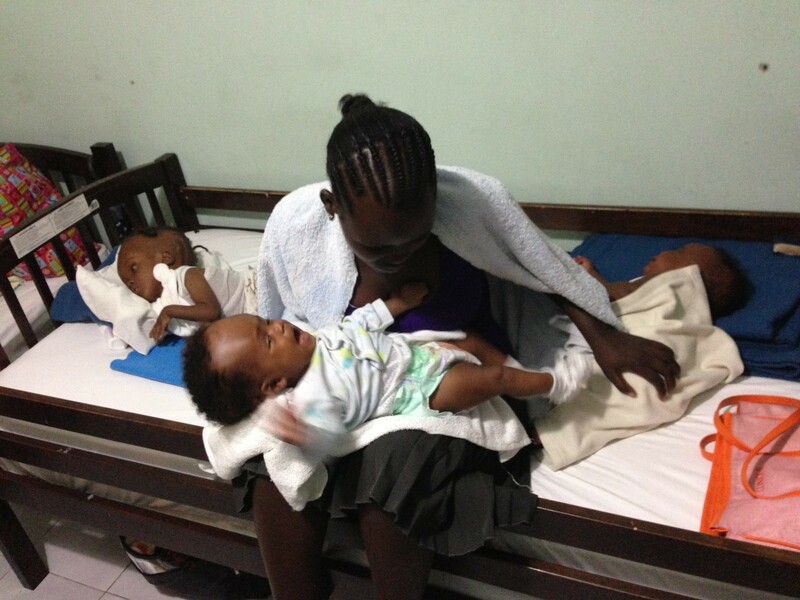 Video thanks to University of Miami Philadthropy Program. 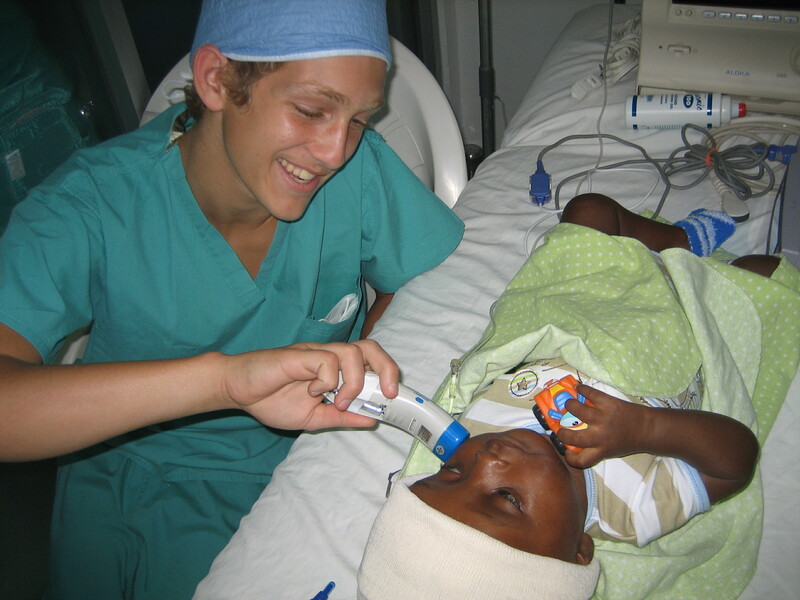 Special Surgery from Daniel Cima on Vimeo.